This question is an important one to ask to make sure you are getting the correct information about organic vs non-organic food. Until recently, I thought I understood the difference, but as it turns out I didn’t. This article is going to outline the differences and make sure you know what you’re getting when you choose to buy organic foods. Is organic produce free of pesticides? Organic food does not mean no pesticides! This was what threw me when I saw a video recently explaining that in the US, many pesticides had been approved for use on organically grown produce. I was outraged, and consequently I decided to do some of my own research. As it turns out most people associate organically grown foods as being pesticide free. Well that is not the case at all. 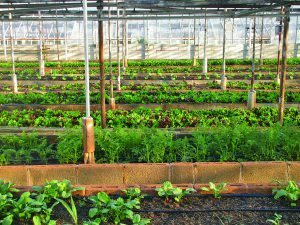 Organic growing methods are designed to produce food without the use of any synthetic chemicals, pesticides, antibiotics or genetically modified material. Where as conventional farming methods are a complete opposite, where they use synthetic chemicals, pesticides, antibiotics and genetically modified material. 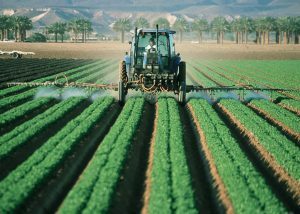 So why are organic farmers allowed to use chemicals? Organic food is produced by using an entire system approach to grow the food. There are certain chemicals that are permitted in organic farming. There are strict regulations in place that require pesticide use to be minimal. The Pesticides used in organic farming are primarily naturally derived. 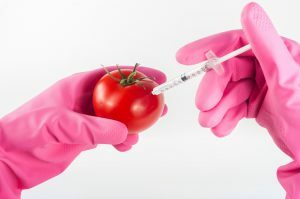 There are a small number of synthetic pesticides that are approved for use on organic produce opposed to around 900 approved for use in conventual farming methods. 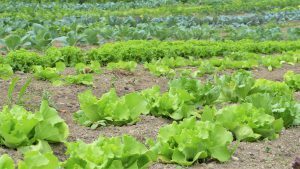 Unlike conventional farming methods, pesticides use on organic farms are not used to support badly managed growing systems that need intensive pest control measures. These approved pesticides are used as little as possible, as even though they are approved for use with organic produce they can become unsafe if used carelessly. Therefore, it can be said that organic farming is designed to produce better quality food without the use of toxic chemicals. When using pesticides in organic farming, unlike conventional farming, it is not about wiping out the entire insect population, including the beneficial insects. 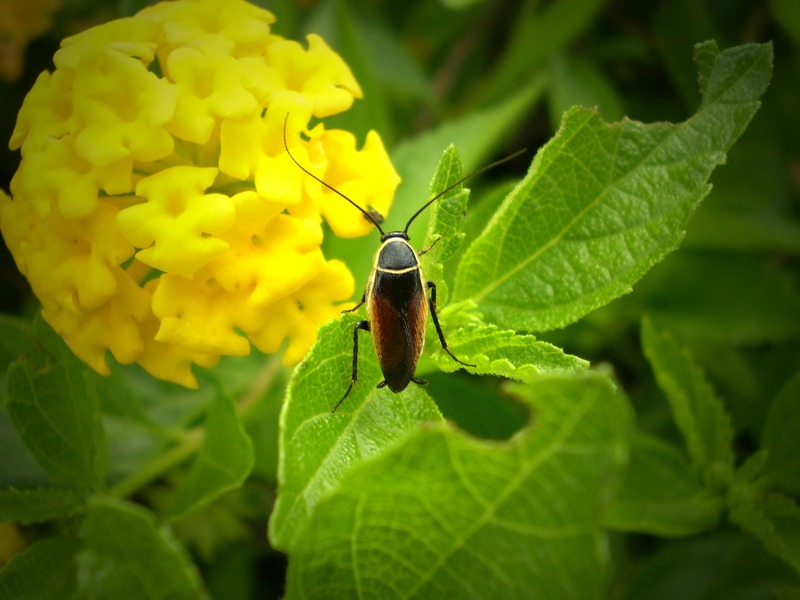 It’s about reducing the numbers of pests and have a minimal effect on the beneficial insects. They undertake pest management from a bio-diverse approach, by also planting crops that will attract beneficial insects that support in the attracting and populating of pest predators, parasitoids and crop pollinators. This may be familiar to you with the concept of companion planting. What safe guards are in place? In the US, all pesticides must be reviewed by the Environmental Protection Agency (EPA). The EPA will determine the substances toxicity and will then set a tolerance level or a maximum amount that can remain in or on a food. National Organic Standards Board – to determine whether it can be added to the National List. 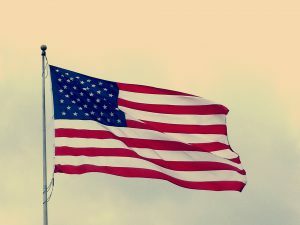 Organic Materials Review Institute (OMRI) or the Washington State Department of Agriculture – to make sure it complies with the national organic standards. They need to be safe for the environment and from an ecological standpoint. Animal and human welfare must be considered. Has a half-life of 5 days and must break down easily in sunlight or soil. Do not leave any residue on the food. Are not synthetically derived, so no synthetic chemicals or xenobiotics. Not thought or suspected to have any mutagenic or carcinogenic properties. In Australia all pesticides are recorded in a log book for auditing purposes. In the US and Canada, if the food/produce is labelled 100% organic, you can be sure it is GMO free as their Governments do not allow companies to label their products 100% organic unless they are free from genetic modification. With the certified organic/USDA organic and made with organic labelling can open up to the possibility that some GMO ingredients may sneak their way into the product. In Australia, organic farming methods prohibit the use of genetic modification, but with several regulatory bodies it is hard to monitor. Misleading consumers and breaking trading laws is a serious offence, so if a product is found to contain GMOs when they are labelled otherwise the company will face hefty penalties. Be aware in Australia to ensure you are eating 100% organic you need to look for the Certified Organic label, as the term “organic” is not regulated and can be used by anyone. There will soon be an overhaul of the organic food industry in Australia. 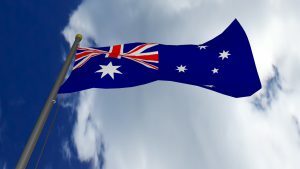 Standards Australia is pushing to have one label and a unified national standard. There is still a distinct difference between organic and conventionally grown produce. The organic movement has a different approach to farming and growing food. They may utilise a number of naturally derived and synthetic pesticides, but they do it with a different purpose than the conventional farming industry. There are far more pesticides and toxins used in conventional farming methods and the guidelines are rigorous and stringent for those organic farmers when it comes to the use of pesticides. We also discovered that being labelled organic doesn’t guarantee that your food is 100% organic. 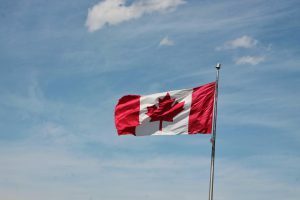 You need to refer to the regulatory and labelling laws in your place of residence to ensure you are getting what you are looking and paying for in your produce and products. I hope you found this article informative, I know I certainly learnt a lot during my research. I’m glad I have been able to share this with you. Thoughts or questions, I would love to hear from you below in the comments box.